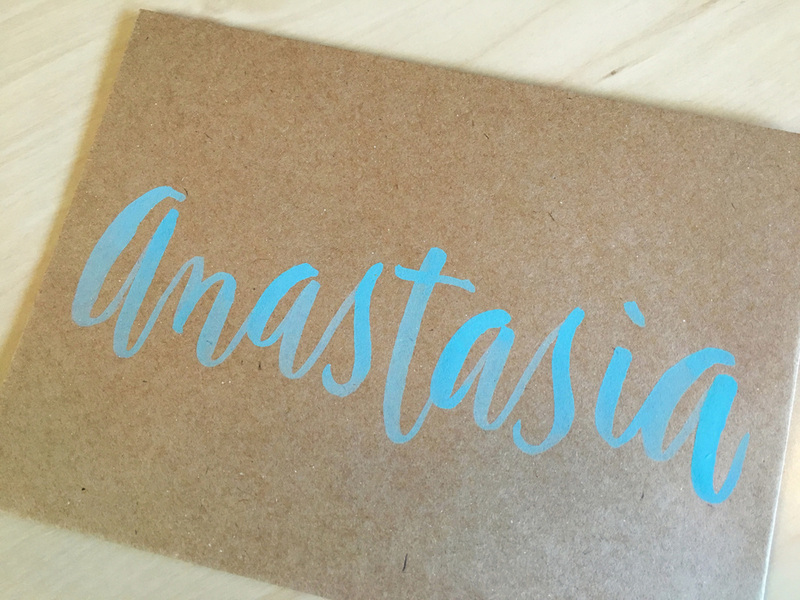 A modern, relaxed style of calligraphy with myriad uses: a beach wedding, birthday celebration, birth announcements, greeting cards—anywhere that could use a little pizzazz. Start a project with the Montauk style. Start a project with the Kyoto style. Traditional copperplate calligraphy lends itself to more formal occasions, ​such as evening weddings, family heirlooms, awards and certificates, and corporate functions. Start a project with the Kensington style. Traditional copperplate with extra flourish and flair. ​For when you need to make a statement. Start a project with the Loire style. Start a project with the Lombok style. A whimsical style that would be great for a birth announcement, a bridal shower, mother's day or anywhere you want something fun and carefree. Start a project with the Vienna style.